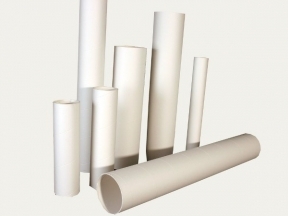 Whether wallpapers, posters or geographical maps of historical value; all objects that are stored in rolled condition get the optimal protection from light and environmental influences with our protective packaging solutions. The German Poster Museum, located in Essen, is unique in Germany and has one of the world‘s largest specialized collection of posters; today the collection boasts of more than 340,000 posters encompassing the fields of politics, economics and culture. To protect the posters from damage, they have to be periodically rotated from display. In order to guarantee optimal preservation for these and other similar objects with large dimensions and requiring flat storage, the museum utilizes our file and portfolio folders, which are made from acid-free and ageing-resistant archival board. 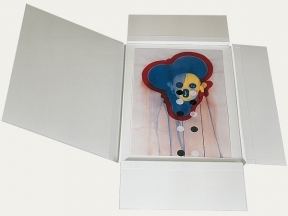 These folders can also be used to store plans and works of art. Another available storage option would be to roll the object on a tube made of conservation board and then pack it in an appropriate archival box.